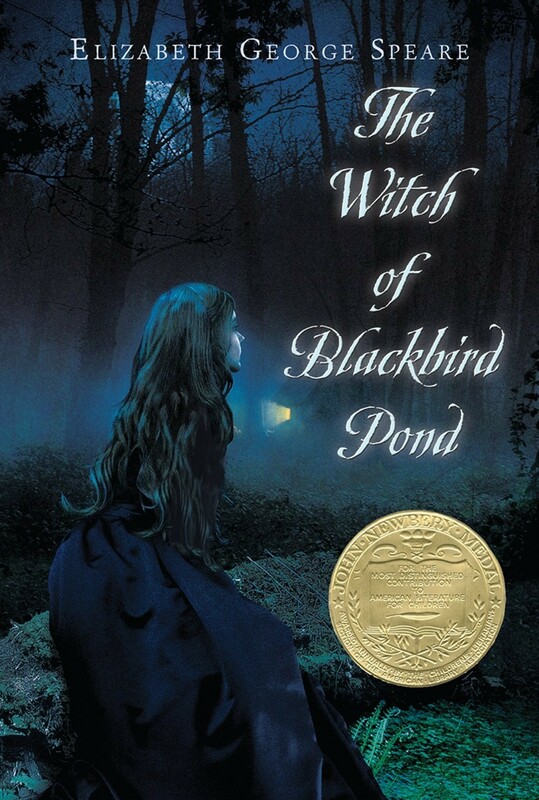 Kit Tyler is marked by suspicion and disapproval from the moment she arrives on the unfamiliar shores of colonial Connecticut in 1687. Alone and desperate, she has been forced to leave her beloved home on the island of Barbados and join a family she has never met. Torn between her quest for belonging and her desire to be true to herself, Kit struggles to survive in a hostile place. Just when it seems she must give up, she finds a kindred spirit. But Kit's friendship with Hannah Tupper, believed by the colonists to be a witch, proves more taboo than she could have imagined and ultimately forces Kit to choose between her heart and her duty. 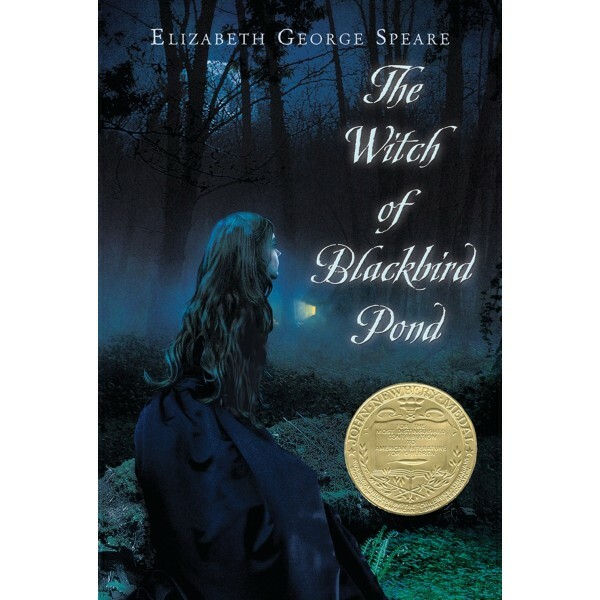 Elizabeth George Speare's Newbery Award-winning novel portrays a heroine whom readers will admire for her unwavering sense of truth as well as her infinite capacity to love. For more historical fiction starring girls and women, visit A Mighty Girl's History & Historical Fiction section.